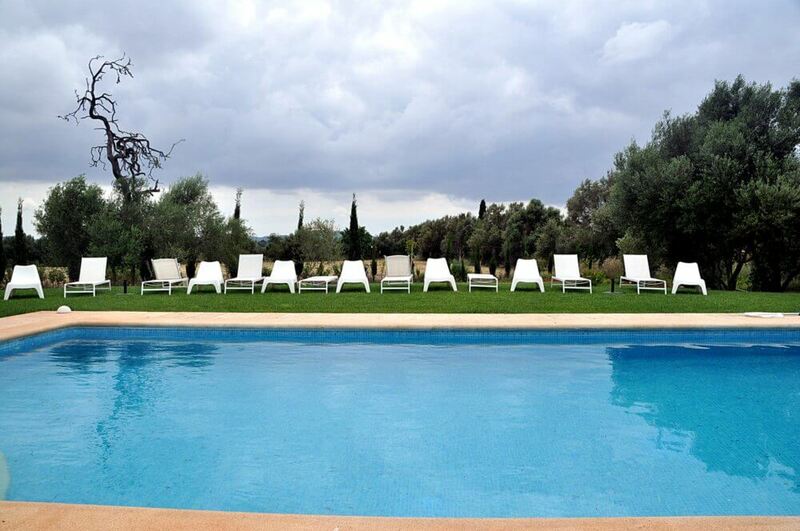 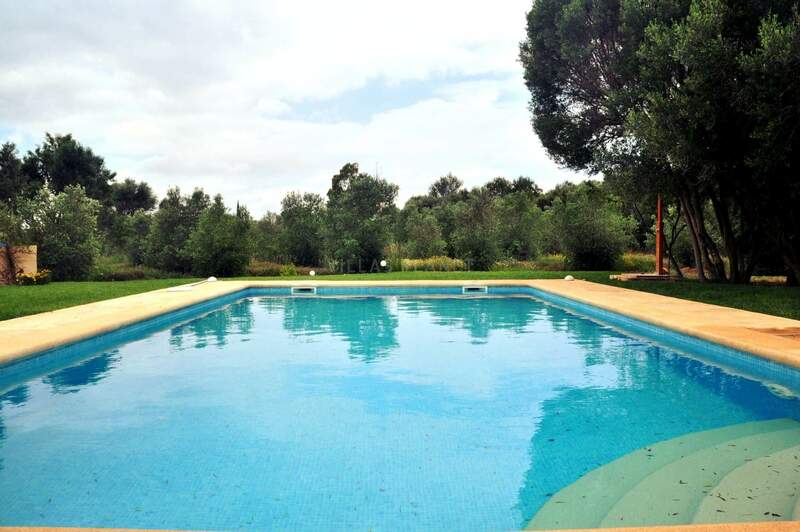 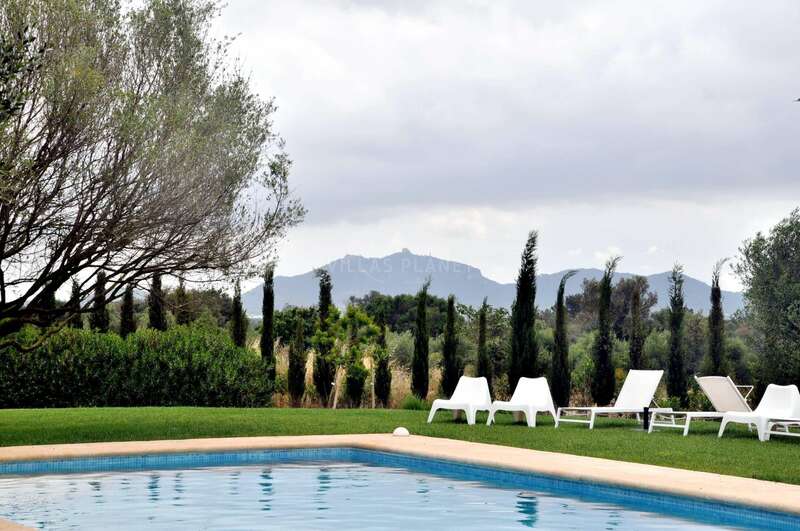 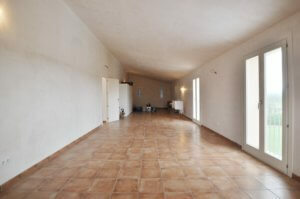 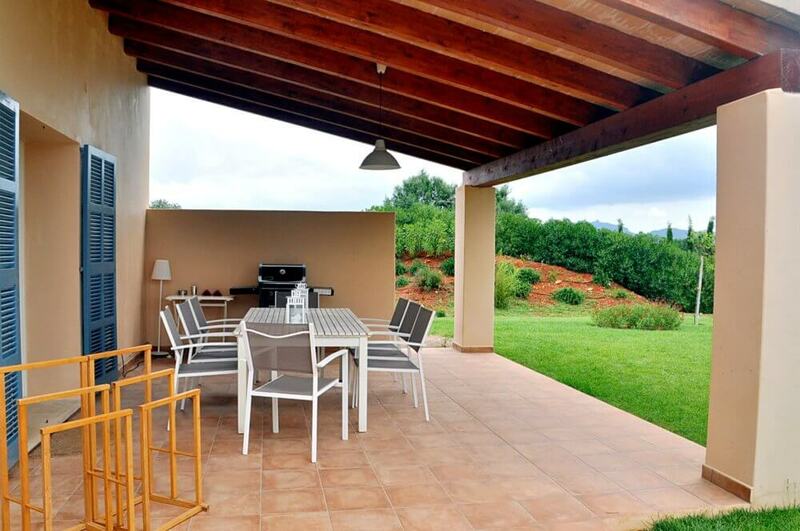 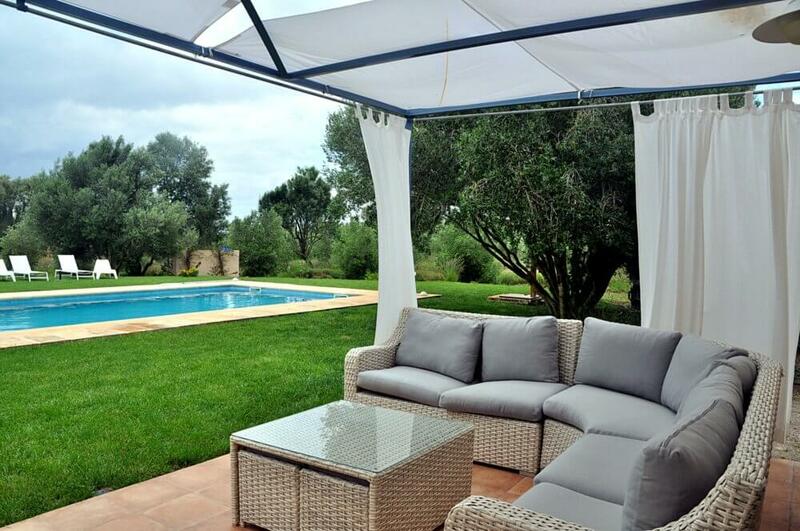 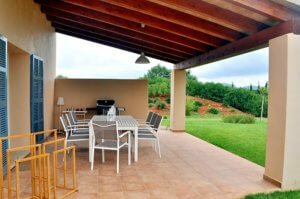 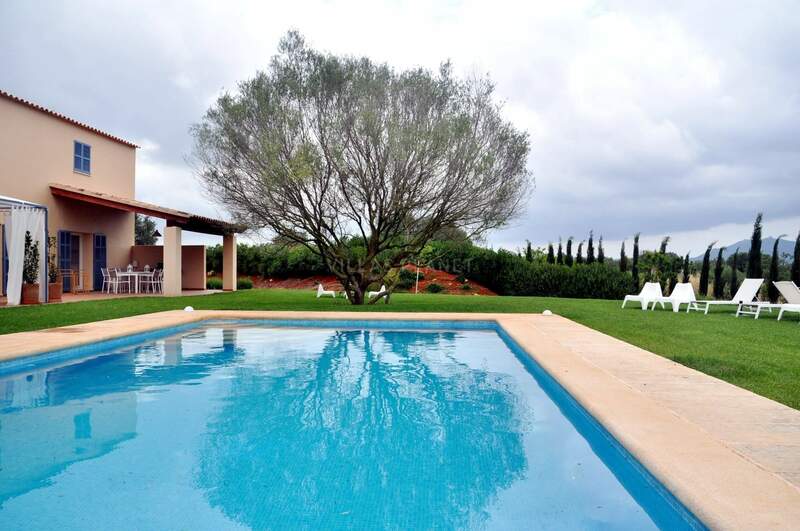 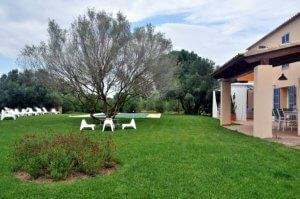 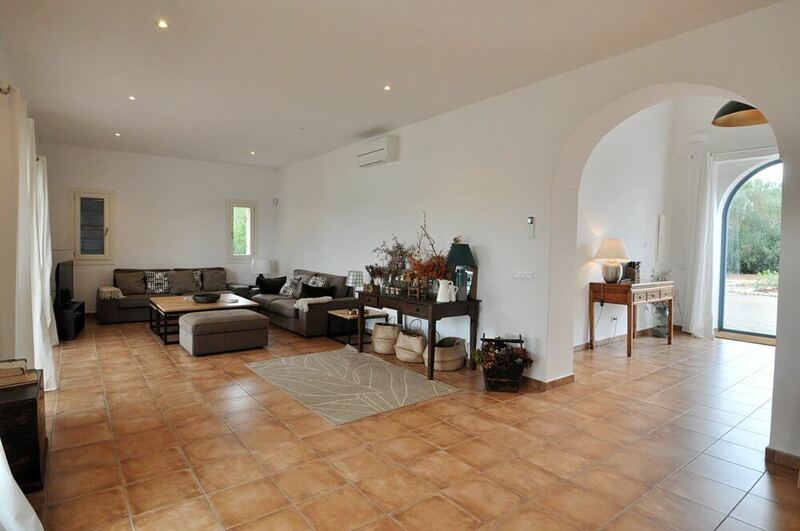 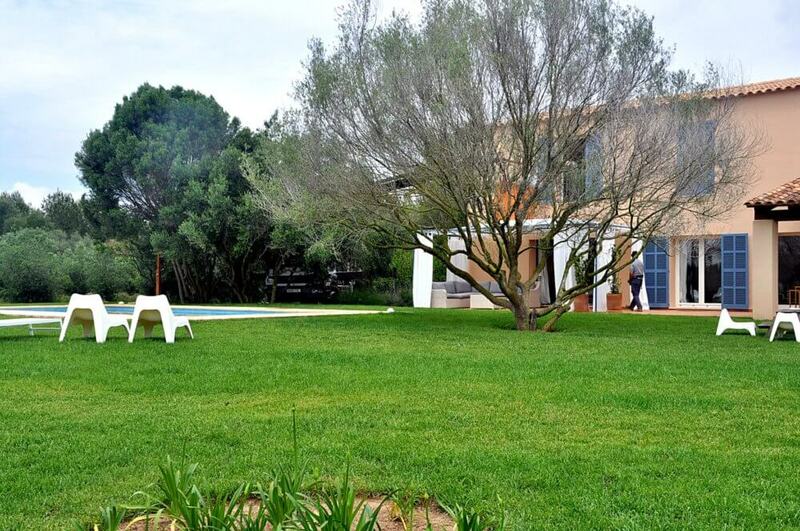 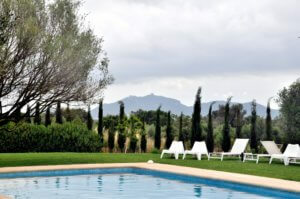 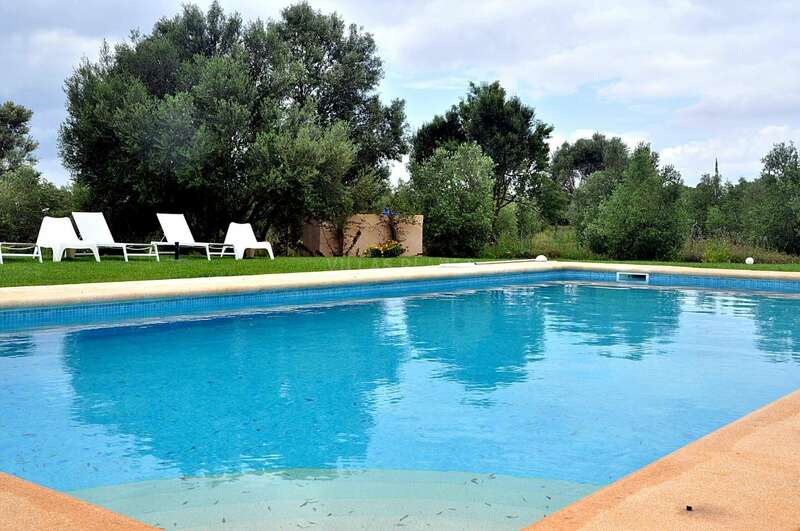 Rural property with Mallorcan style House with Pool & Garden, between Felanitx and Campos. 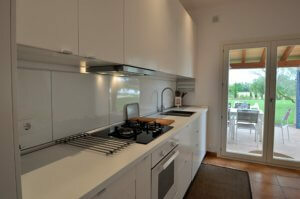 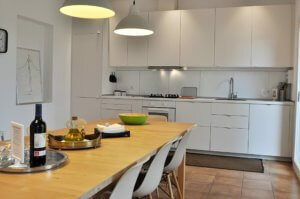 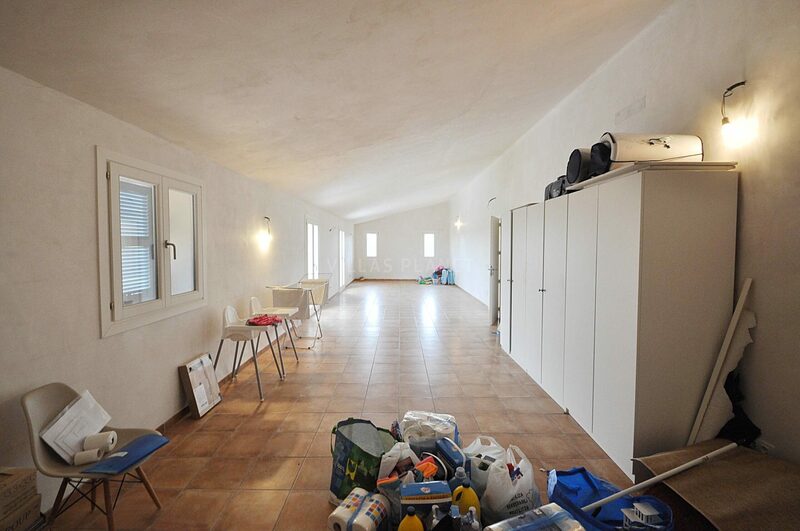 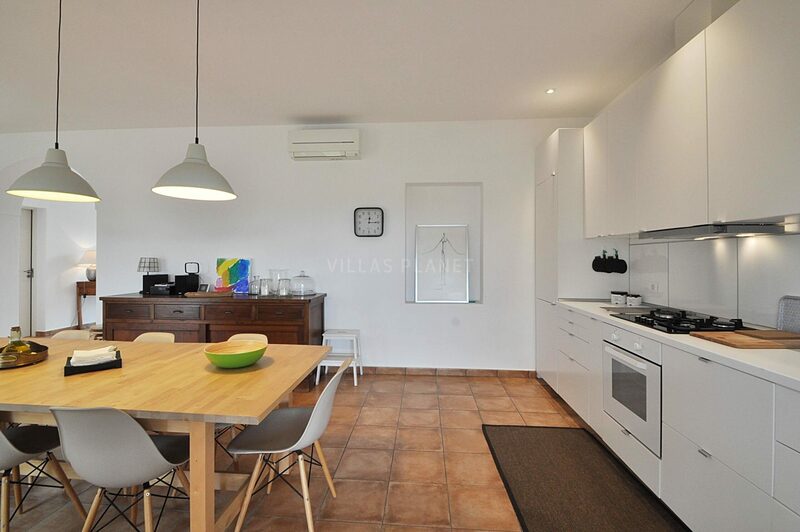 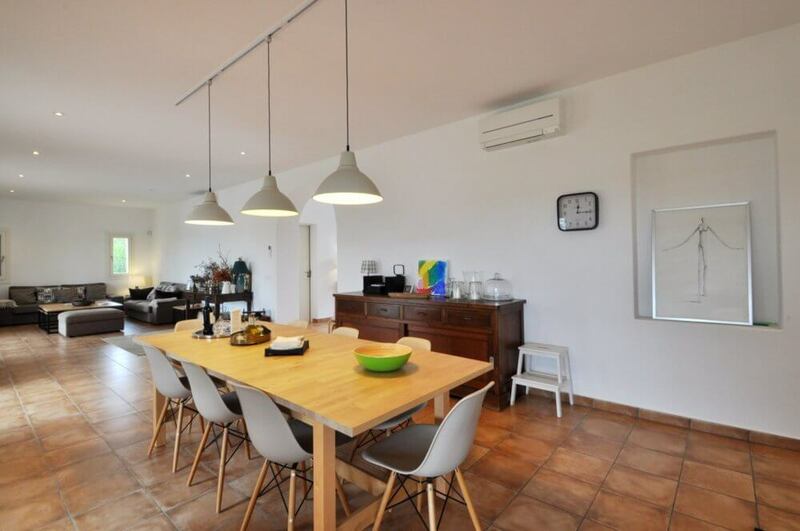 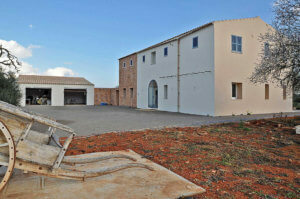 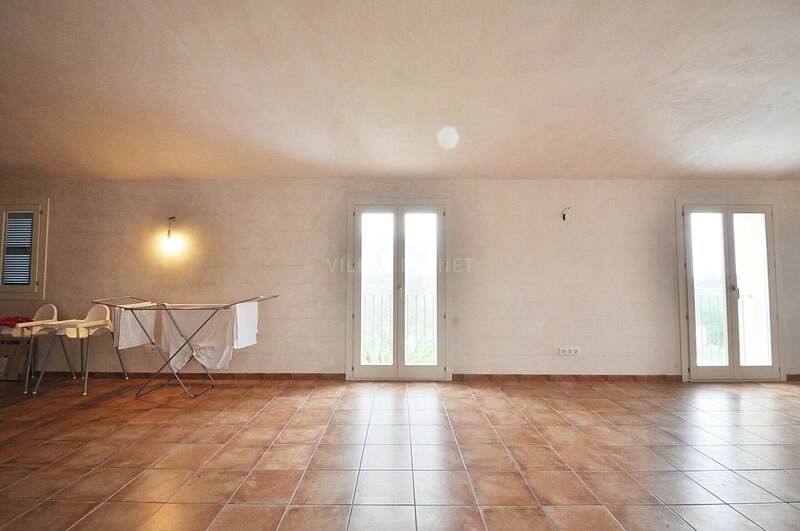 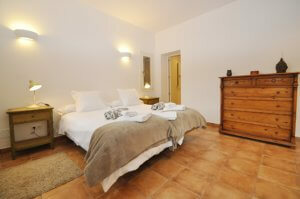 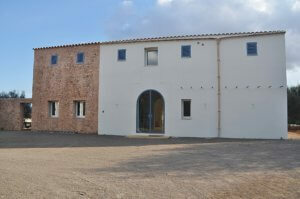 Rustic property with brand new House of about 430m2 (300m2 livable) with garden and swimming pool. 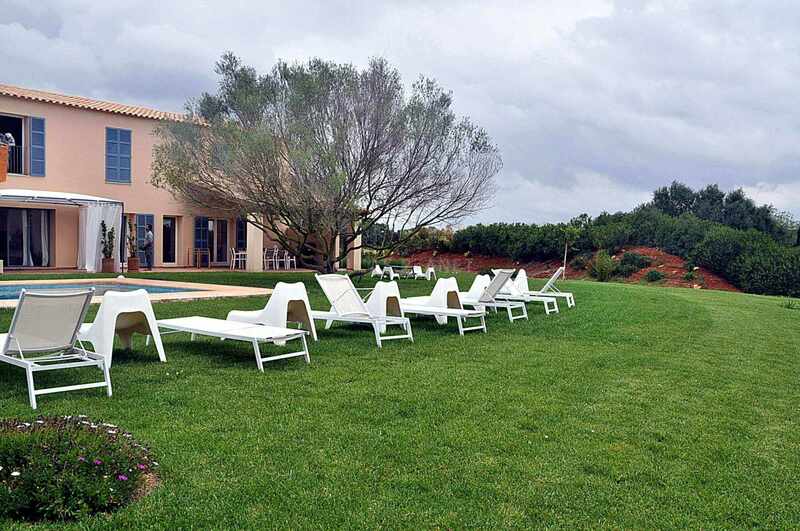 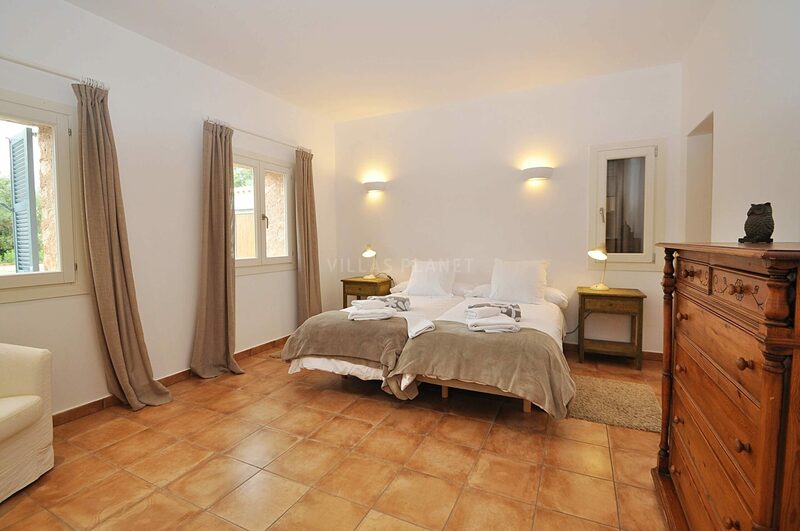 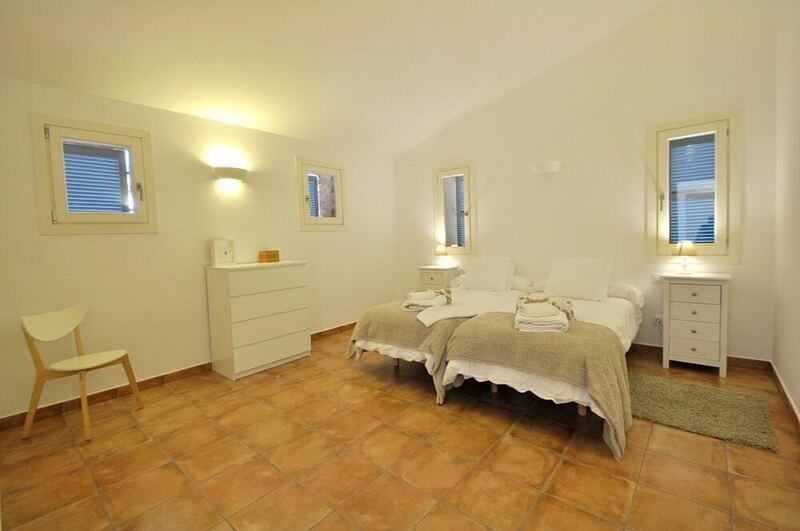 The house is newly built in 2015-16 but respecting the style of the old Majorcan Mannor house 'Possesio Mallorquina'. 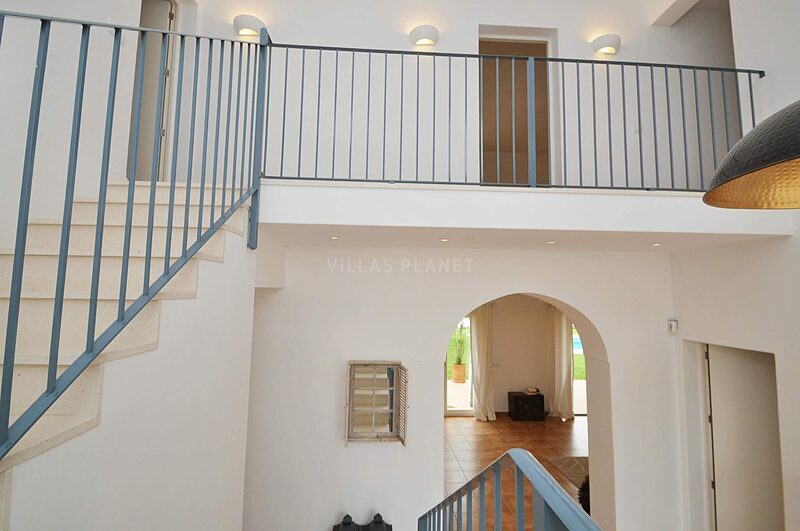 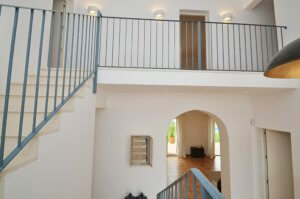 It has nice entrance hall with access to the upper floor and the living room and open kitchen all-in-one. 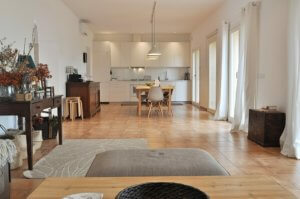 With generous windows with direct access to the porche, terrace, garden and pool. 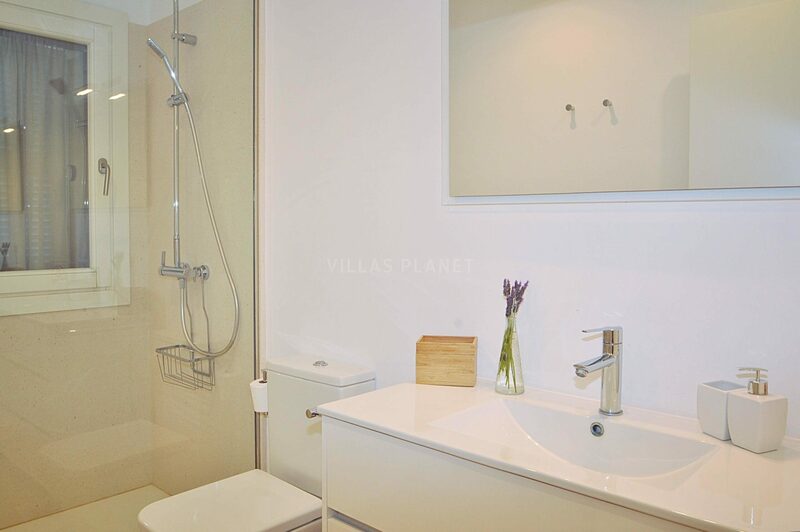 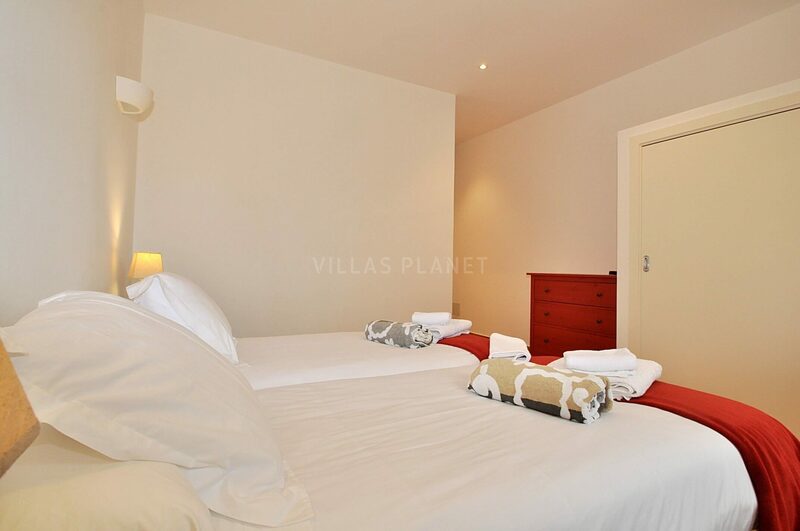 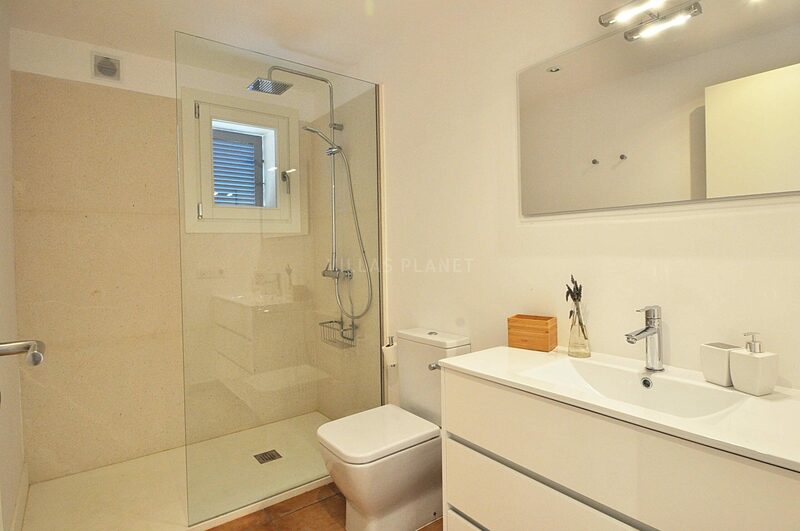 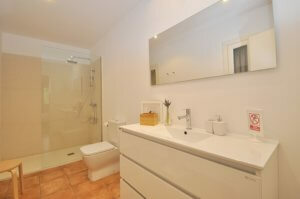 On the ground floor has two bedrooms each one with private bath. 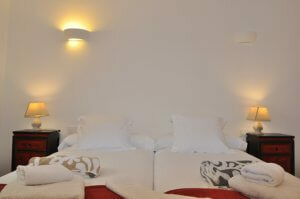 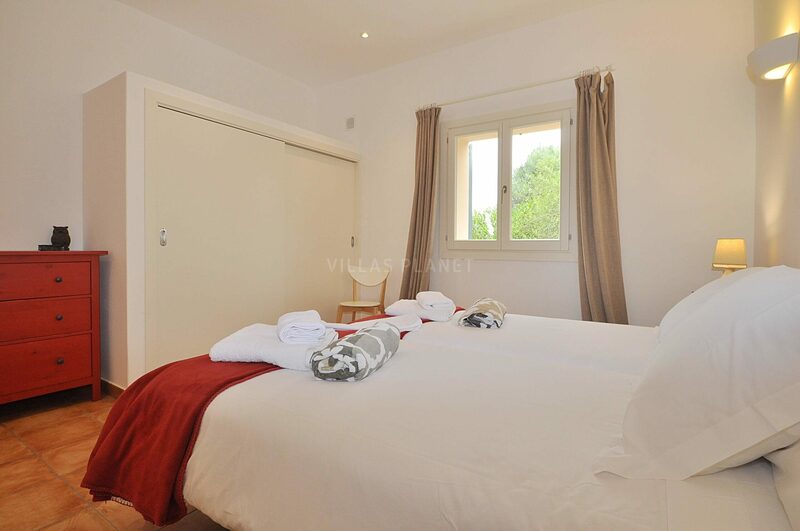 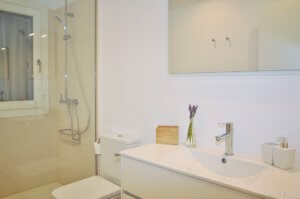 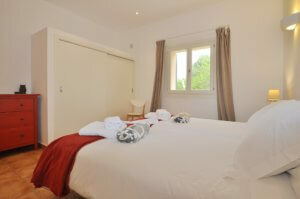 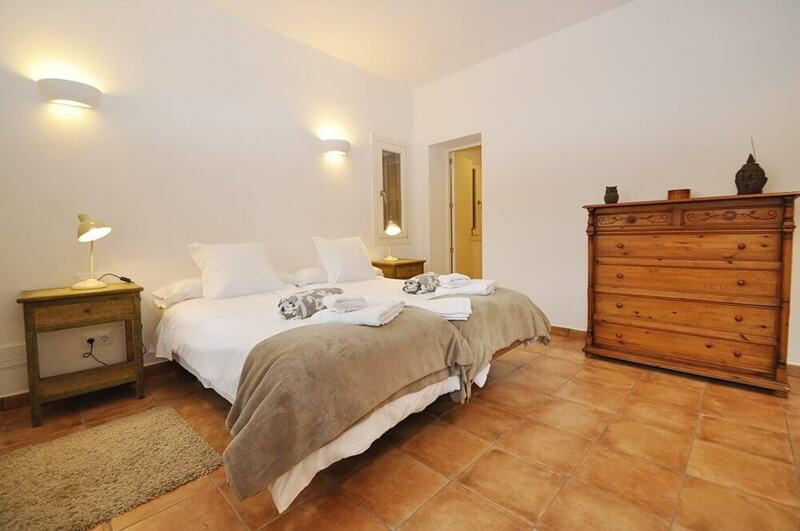 On the top floor it is distributed with two double rooms with private bath. It also on top floor has enough space to make able two more rooms with private bath. 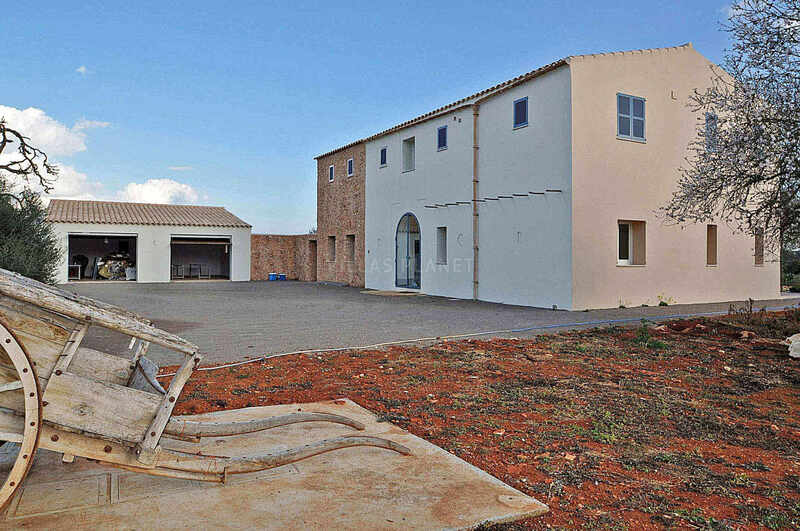 Currently the energy of the house is completely autonomous and self-sufficient equipped with a last generation photovoltaic system. 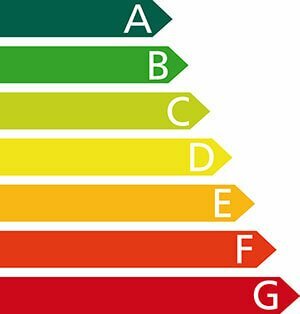 Licensed to Rush mains electricity (Gesa-Endesa). It has a legal and deeded water well. 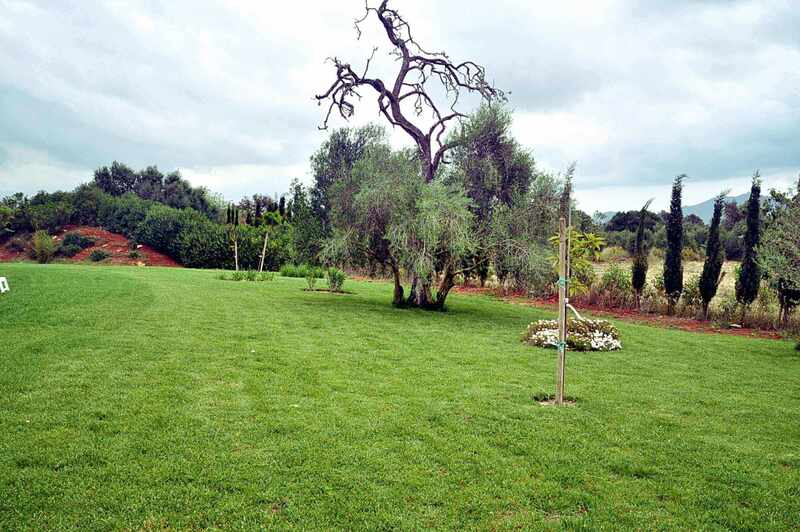 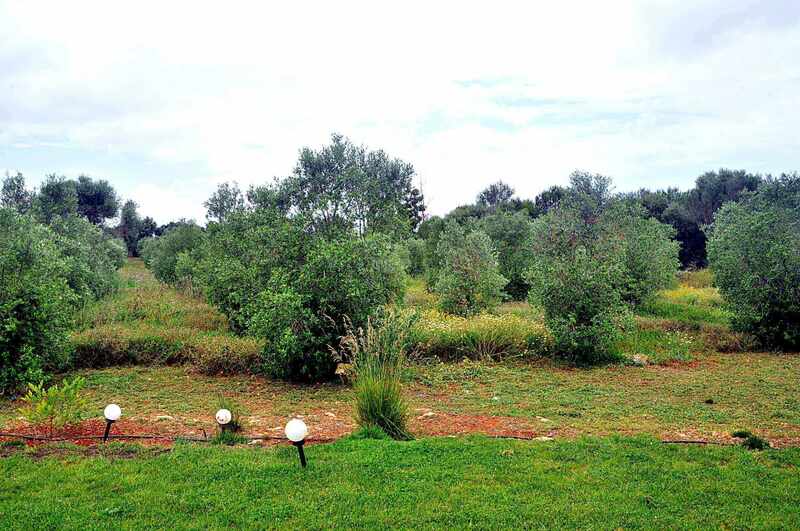 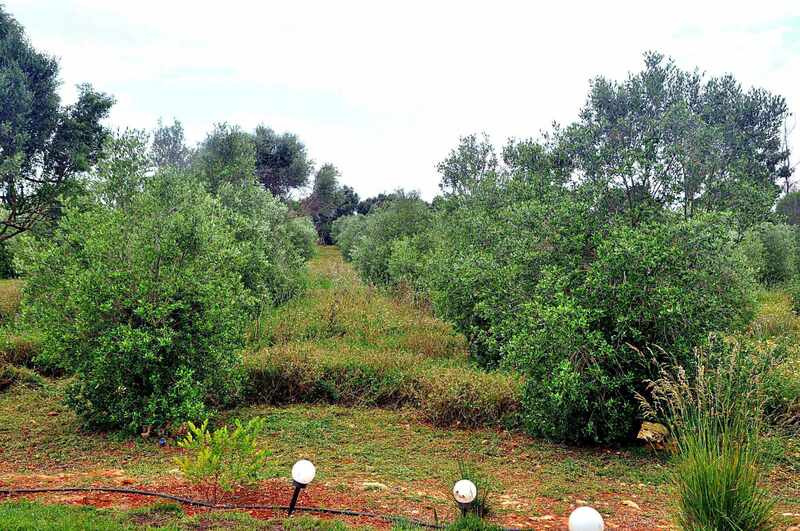 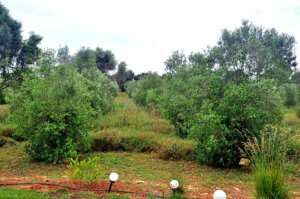 The land plot has 200 olive trees in production also with its own irrigation system.